Here I am, bringing you another great Newbie Spotlight of the Week! Every week, Debbie at Debbiedoos hosts a Newbie Party. Click the link below to see this week's party. who search the link party each week and scout out new talent to spotlight. with some elbow grease & TLC turned it into something fantastic! Pop on over to My Rags 2 Riches to see the before picture. Melanie, please grab your Spotlight button and a big congratulations! I absolutely love the look of that table. The farmhouse style is one of my favorites. It looks wonderful, and I'm clicking the link. 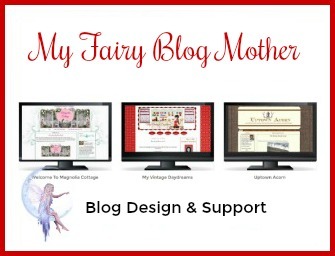 I think it is great that you are spotlighting these different newbie blogs! Love her farmhouse table! Oh my goodness, thank you so much for the support!! I love fixing up old free furniture, so it's nice to know that there are people out there who love it too!!! Once again, I'm speechless thank you for the spotlight!! Awesome pick Gina. I really enjoyed my visit to her blog as well. What a cutie pie she is, and so talented. Thanks for sharing and spotlighting. You girls ROCK! Thanks for this feature Gina. Love to see new bloggers. 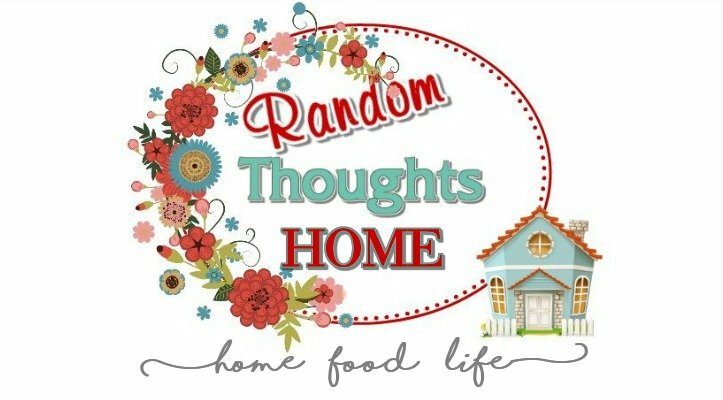 I love, love this blog! Her projects are so pretty and creative! Well done, Melanie! How did you know I needed a push to redo my table? Every time I see one of these... I am reminded that I have got to stain my farm table top. It need a fluff up ;) Bad! What a wonderful idea...the table is just beautiful! Great feature Gina. That is a beautiful table. Love the table! Great Newbie! !